Heat and physical exertion increase the body’s temperature. Through the body’s automatic cooling mechanism, sweating, we then lose a huge amount of water and electrolytes, which can cause severe dehydration. If electrolytes are lost too quickly the body does not have the ability to restore them as rapidly as they were lost. 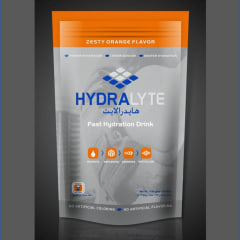 HYDRALYTE contains electrolytes such as chloride, sodium and potassium to help replenish what was lost through sweat. Introducing electrolytes back into the body helps keep dehydration at bay. Dehydration can become a very serious problem if not attended to. Electrolytes help to increase the absorption of fluids into the bloodstream. 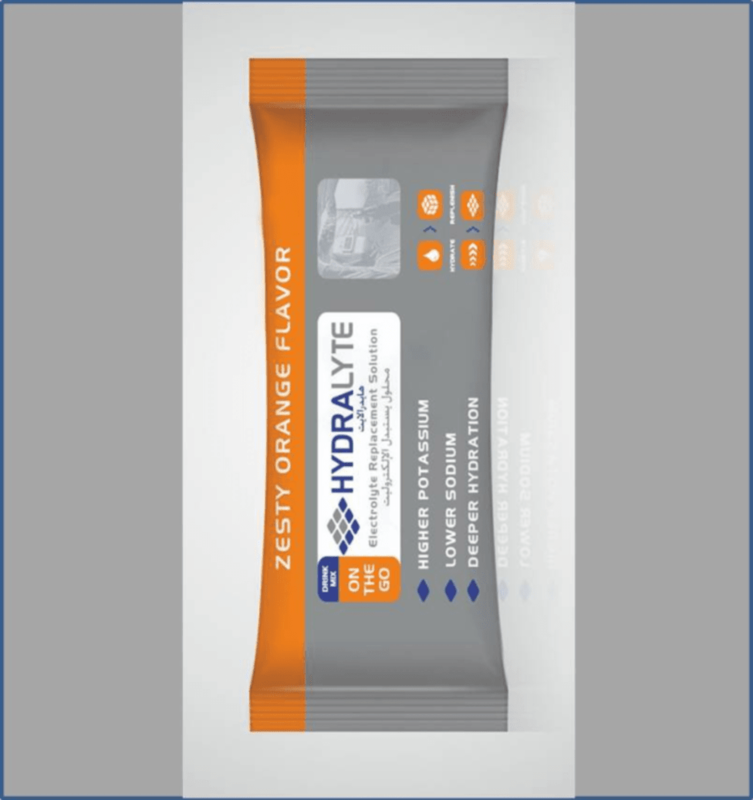 HYDRALYTE is isotonic, which means it provides the perfect formula of sodium, potassium and glucose to match the body’s fluids, similar to how an IV absorbs quickly and protects you from heat exhaustion, heat stroke and muscle cramps. When you work hard, HYDRALYTE will work harder. 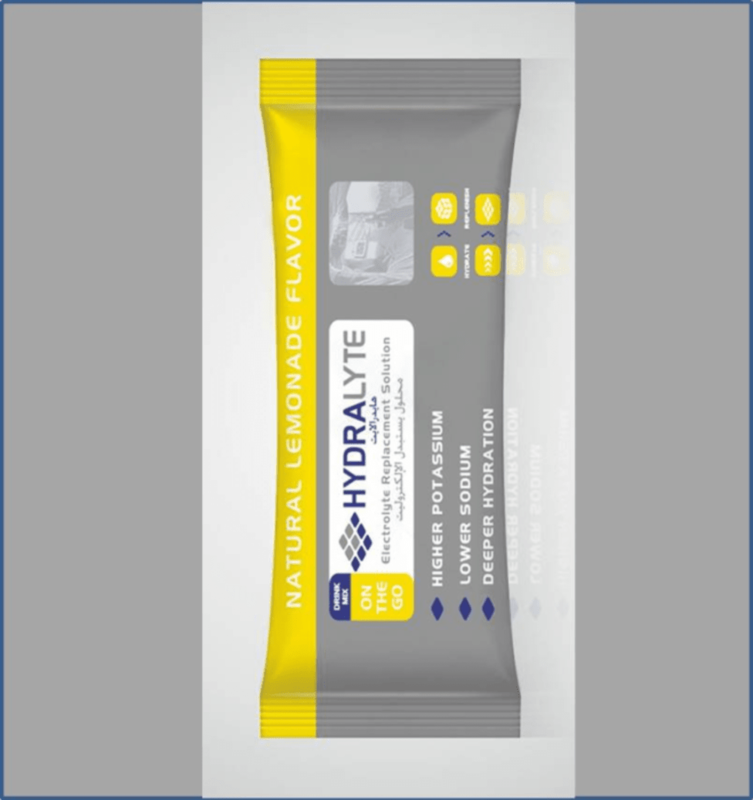 Almost all available electrolyte replacement drinks have similar formulas, which contain between 2% and 6% sodium, potassium and carbohydrates. This excludes oral rehydration salts (ORS), which are mainly used for dehydration due to diarrhoea and vomiting, and as such are not recommended for heat related dehydration. The palatability of the beverage is important. Workers lose substantial amounts of sweat, about 10-12 litres a day, and will therefore have to consume large amounts of fluid to replace them. This is more likely to be achieved if the taste is perceived as being pleasant. Several studies have provided evidence that people will drink more of a flavoured drink than an unflavoured one. 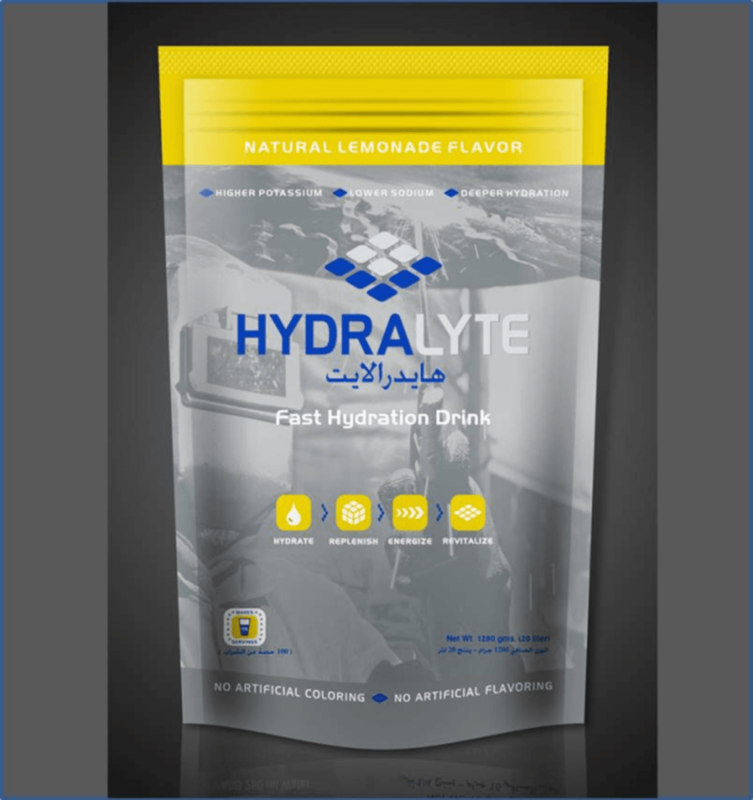 A refreshing, palatable drink such as HYDRALYTE will generally be readily consumed, thereby further enhancing total fluid intake and reducing the risk of dehydration. Colour also plays a role, with orange and yellow drinks perceived as refreshing and associated with fruit juice. It may be psychological, but it is still important. HYDRALYTE’s refreshing orange and yellow coloured drinks encourage increased consumption during the summer. Taking salt tablets or drinking solutions with an excess of salt can result in depletion of the other electrolytes, especially potassium, and has caused many cases of permanent cardiac arrhythmia. Salt does not prevent dehydration; high sodium drinks are made especially for the treatment of sudden body fluid loss like severe vomiting and diarrhoea (especially in children). Consuming high sodium drinks everyday can lead to an increase in the risk of high blood pressure. High blood pressure is a major risk factor for stroke, heart disease and kidney disease. We provide heat stress safety materials free of cost such as posters, urine charts, leaflets and DVDs. We are also available for health and safety workshops, to provide professional solutions to heat stress problems. Bagason Group (BME) is one of the most trusted names in the FMCG Distribution in the region over the past decade. It is Middle East’s most progressive food companies, supplying a market-leading range of specialty and world food brands to the retail, wholesale and food service sectors throughout the UAE and GCC countries. Bagason delivers to thousands of retail businesses, from independent supermarkets to small groceries to multi-branch operations.